More longanizas to come! Hehe! nakakamiss talaga ang longaniza in the Philippines. 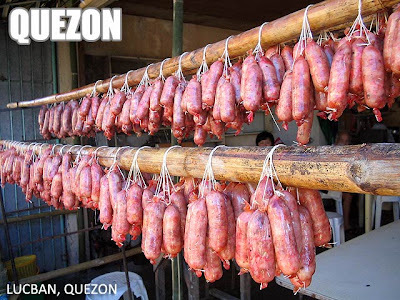 Hope 1 day i will have some of these lucban longaniza. The food are really mouth watering..